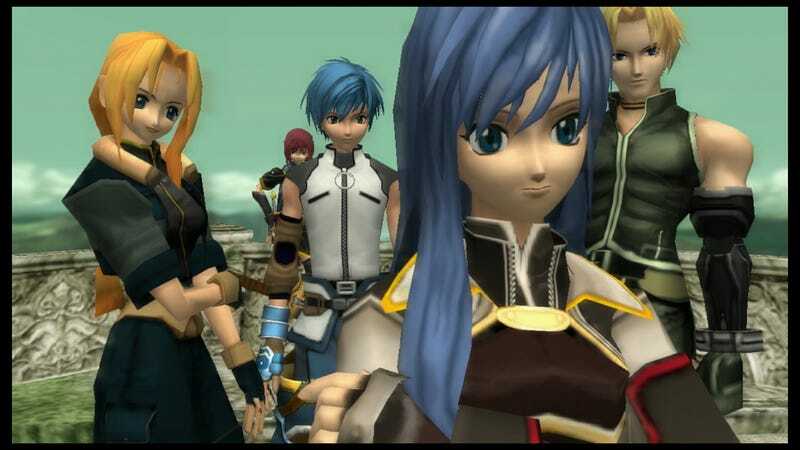 Star Ocean: Til the End of Time arrives on North American PS4 on May 23. Star Ocean: Til the End of Time arrives on North American PS4 on May 23. It’s the same game as the 2004 original, only the jaggies have been cleaned up through the PS4's HD emulator and it’s got trophy support. It’ll be available to download via the PlayStation Store for $20.99.